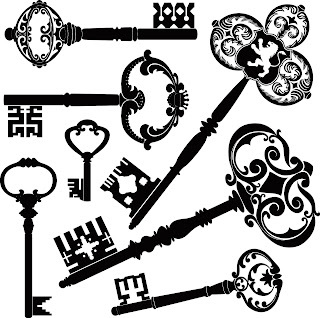 Free 7 Vintage keys for Digital Stamping in high quality 12 inch size. Thank you very much I love your vintage creations I can't wait to use them. GRACIAS !!!! I'm in love with vintage everything, and these are gorgeous. Thank you! Great designs! Do you ever design cuts for the GSD format? It's mask in time,thanks a lot! thanks so much for sharing! i love the keys! Thank you for the keys - just what I needed today - have a great week! So pretty. You are so talented.